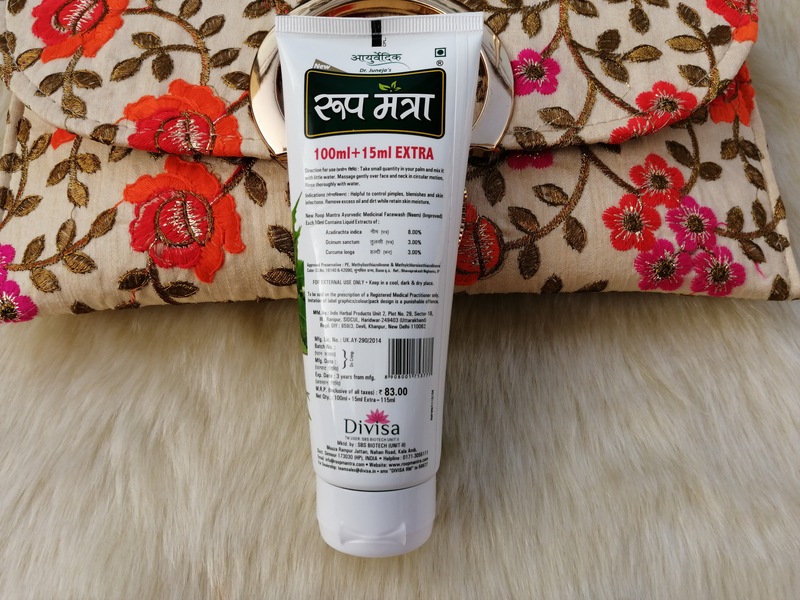 We at ZZM received few products from brand Roop Mantra for review purpose. 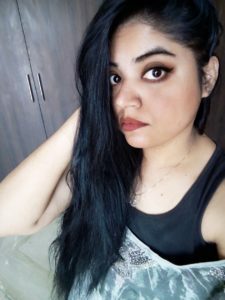 Roop Mantra is a very well known brand and I am sure that you must have heard about it. 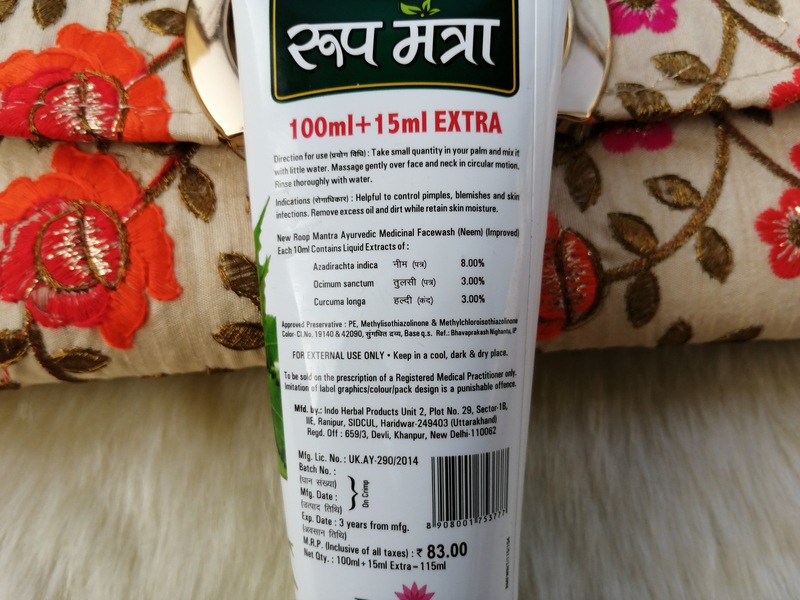 Actress Pretty Zinta endorses this brand & as per brand, this product contains the goodness of Neem. 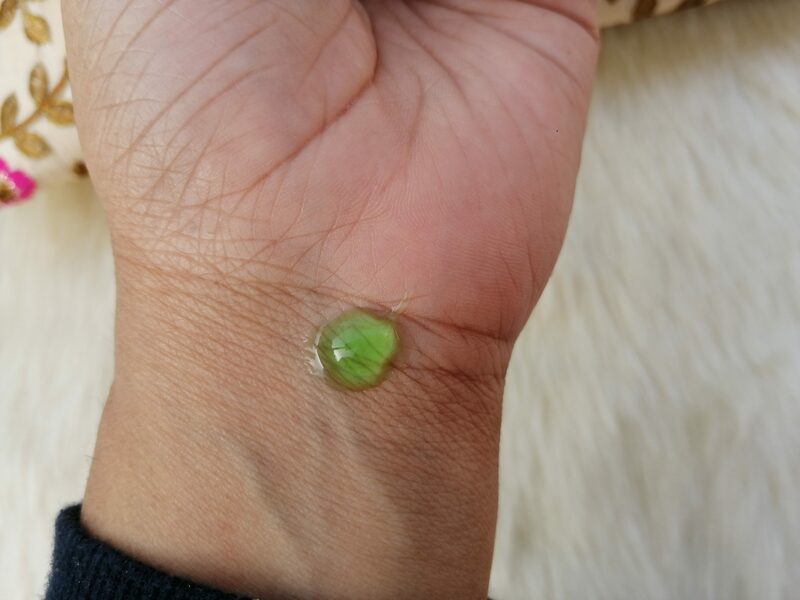 It helps in removing excess oil, deep-rooted dirt and controlling blemishes, and pimples. 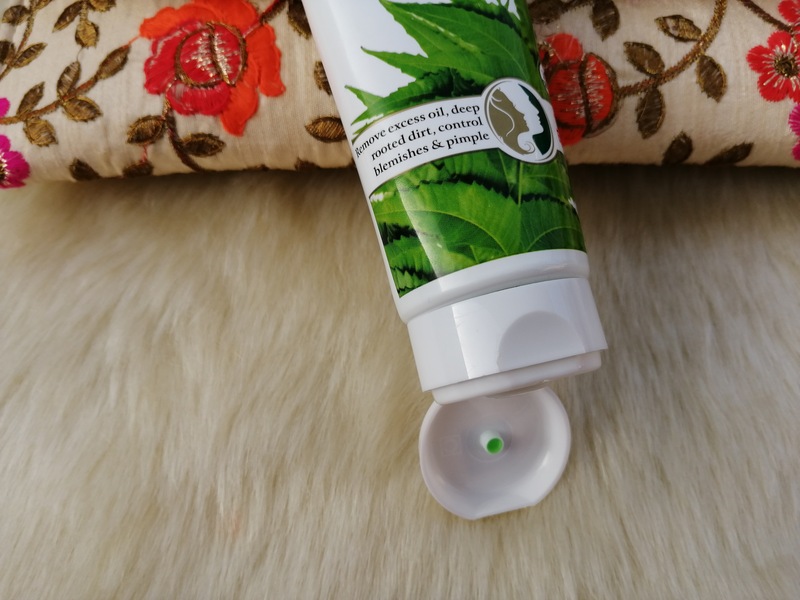 The phenomenal blend of Neem, Tulsi and Haldi has antibacterial and antifungal action preventing the reappearance of pimples. 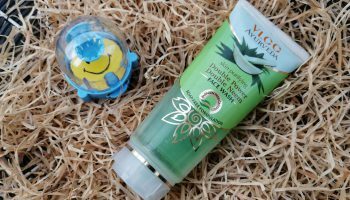 This face wash exfoliates skin and makes it dirt and germ-free, making skin flawless. 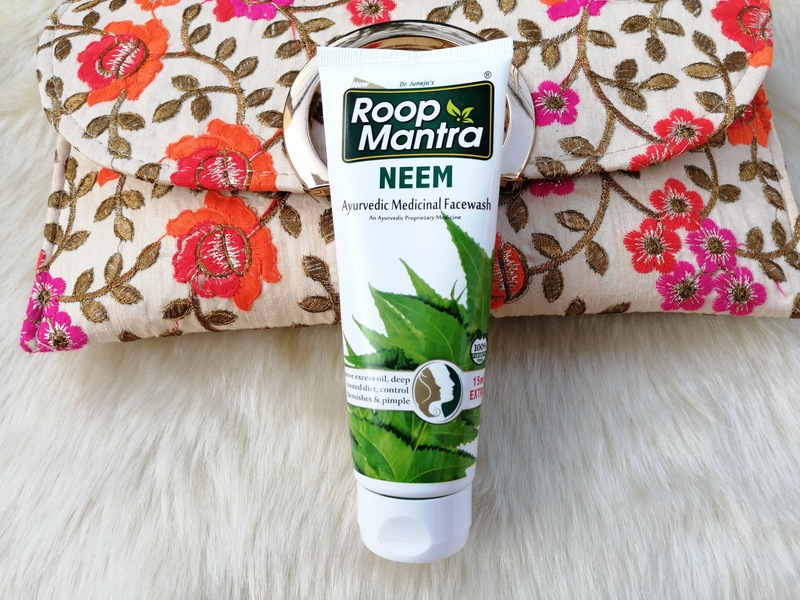 Being blessed with oily skin I had to try this face wash.
Packaging: The Roop Mantra Neem face wash comes in a white coloured squeeze tube with a same coloured flip top. cap. The packaging looks pretty simple & there is nothing to talk about it. However, at the same time, it will give you no reason to complain as each & every detail is given on the pack. 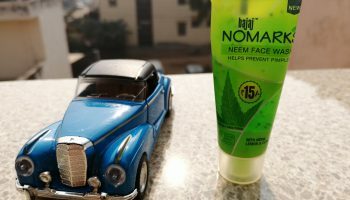 My opinion about the product: When you have oily skin & a brand claims to have the goodness Neem, Tulsi & Turmeric which has antibacterial and anti-fungal properties, you can’t stop yourself to use it. 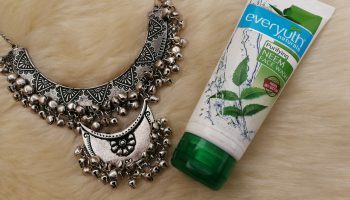 This face wash is green in colour and has a very decent consistency. 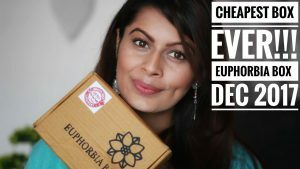 It has a medicinal smell which is pretty common in products with Neem, Tulsi in the ingredient list. 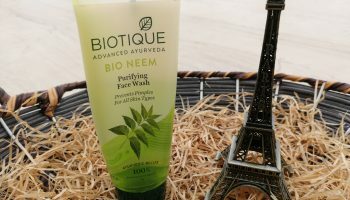 This face wash lathers well as well as rinses off well. 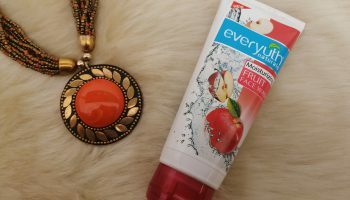 It cleanses the skin well and does not leave any residue behind. A small amount is needed your this tubes last really long. 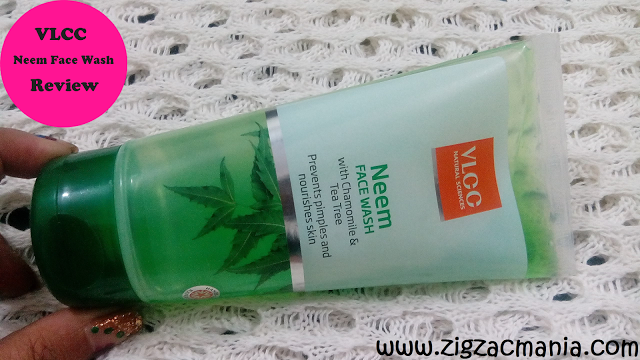 It is damn cold in North India & this face wash safely retains your skin moisture. So you don’t feel drying effect post application 🙂 It controls excess oil on the face so it reduces chance on new pimples. 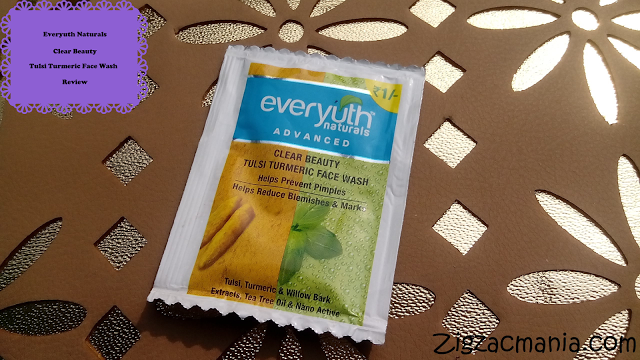 This face wash successfully takes out all dirt & impurities from the face. But not effective enough to take out makeup completely. You have to go for a good makeup remover. Best thing is that the brand is offering such a decent product in only 83 Rs. Enriched with Neem, Tulsi & Turmeric. Difficult to find in shops.